For All your 2019 Northwest Indiana events! 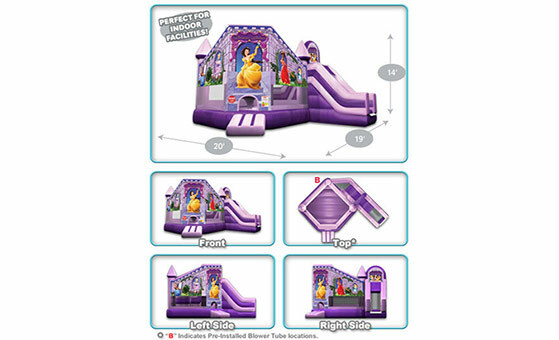 The Princess Palace inludes a 15×15 bounce area and 14ft slide. 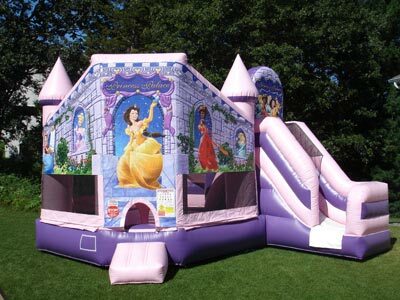 Themed with princesses. 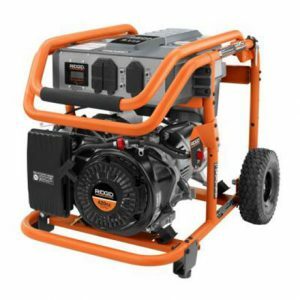 This unit requires 2 blowers, which also requires 2 seperate outlets. 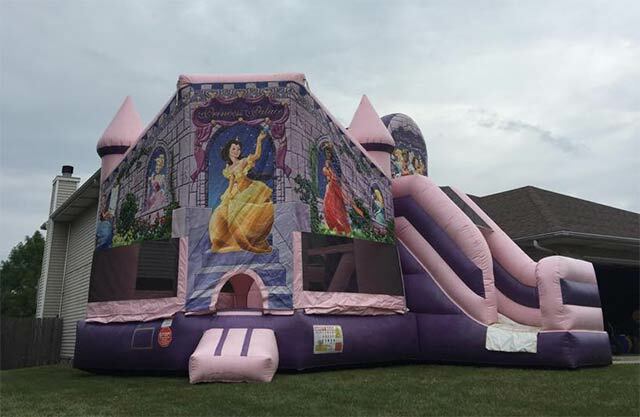 Great for princess themed parties. Price is for a 1-day rental. 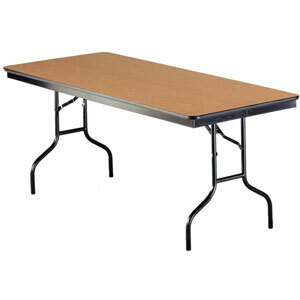 Click on preferred date(s) to reserve this unit. Fill in form fields below calendar. Your reservation will be pending until we are able to confirm with you. Please Note: There will be a $25 charge on all returned checks.